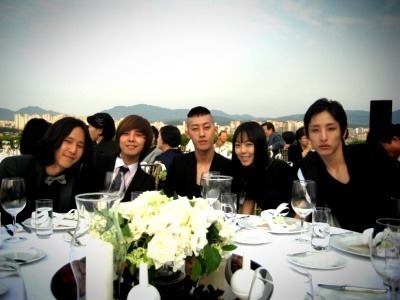 Photos of Big Bang member GDragon posing with couple Kim Min Hee and Lee Soo Hyuk were revealed online recently. 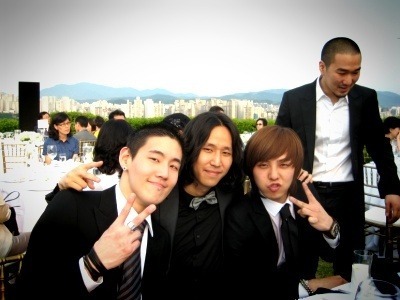 As many has known, model Lee Soo Hyuk is one of the close friends to GDragon. 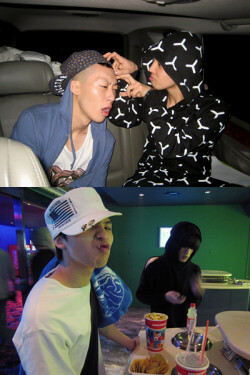 And the photos have been the hot topic amongst netizens. It looks like a wedding ceremony to me. Someone please enlighten us on this. In the midst of preparing for their American debut, WonderGirls have returned back to Korea for CF filming and to do some promotional activities. WonderGirls have started preparing for their American debut after their first independent concert in March. They have also updated their current status in their blog and fan cafes that they are attending school to study English, and they will be releasing the English version of their hit song ‘Nobody’. 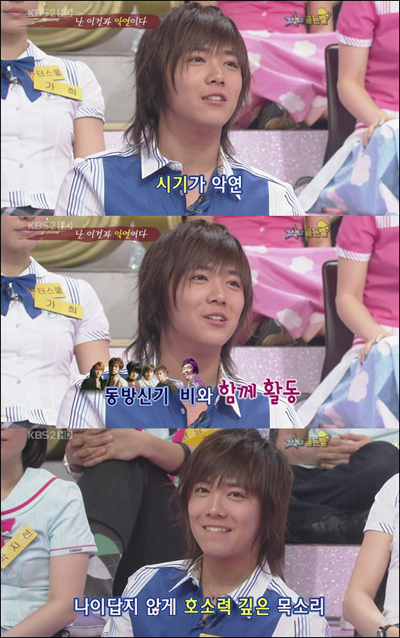 FT Island member Lee Hong Ki talks about having to promote the same time as other popular seonbae singers. Video Music Award Japan 2009 (VMAJ 2009) was held on 30th May in Saitama Super Arena, and it saw the participations of Korean artistes like Big Bang and BoA. BoA performed the title song ‘I Did It For Love’ off her American debut album live with her producer Sean Garrett; the Big Bang members also spoke in Japanese to greet their fans. It was however a shame that group Dong Bang Shin Ki did not win the ‘Best Video Awards’ today, and they did not participate in the awards ceremony. 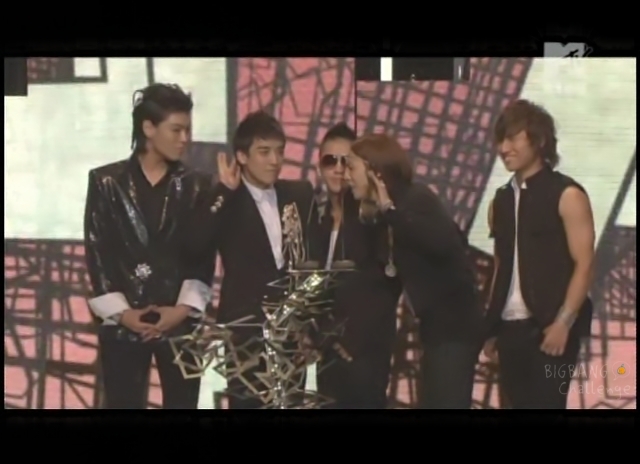 Group Big Bang attend VMAJ 2009 for the first time, and they were there as guest celebrities. They also introduced the performing stage of Katy Perry, and greeted and spoke to their Japanese fans in Japanese. This will be one of the largest overseas award ceremonies that the group has participated since their debut. They are currently working on advancing into the Japanese major music market. 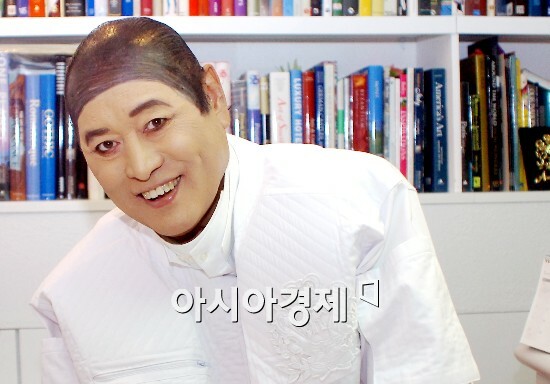 Popular group Dong Bang Shin Ki had a miss at ‘Best Group Video’ for the awards this time. Their MV for ‘MIROTIC’ was nominated for the award category but the award eventually went to Exile with the MV ‘Ti amo’. 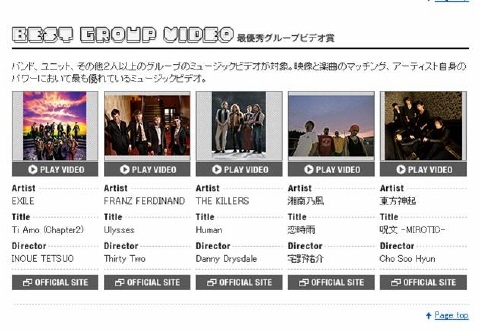 Other videos nominated for the award is group Franz Ferdinand’s ‘Ulysses’ and The Killers‘ ‘Human’. .
‘MIROTIC’ went up to the Oricon daily chart when it was released as the group’s 24th single last October in Japan. And the song had received much love from music fans. It is a shame that the group did not win the award, but they are currently having their 4 concert tour in Japan ‘2009 – The Secret Code’ and was not able to attend the awards ceremony. The Drama Version MV of TVXQ / DBSK / Tohoshinki’s “Stand By You” has been released. The first thing I noticed is that the video is very long… over 7 minutes! It also reminds me of Why did I fall for you?” / Doushite Kimi Wo Suki Ni Natta Shimattan Darou? with the sad love story, minus actual footage of the boys. Yes, the boys aren’t anywhere to be found in this Drama Version. 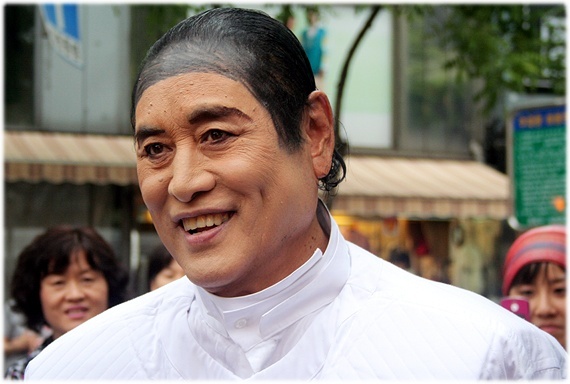 The star actor of the MV is Tanaka K.
I prefer Doushite, but Stand By You is a very nice ballad song. Even though I have no clue what they’re saying but it does sound nice. Thanks to Dbsk dream and tinbum for the tips. We have topics on ‘Same Clothes Different Feel’, here’s one funny one on ‘Same Pose Different Feel’. And we have WonderGirls Ahn So Hee and designer Andre Kim. In the photos we have the whole paparazzi peering into the car of the celebrity going on. Seriously, to write this post, I have to look at so many Andre Kim’s photos. And trust me, I think I’m going to have nightmares tonight. He’s too freakish for my liking. Big Bang has flew out of Korea towards Japan today (28th May). They will be staying there for a while, concentrating on advancing into the Japanese major music market through promotions. They release their Japanese debut single ‘My Heave’ on the 24th. The boys will also be participating in ‘MTV Video Music Awards Japan 2009′ on 30th May in Saitama Super Arena. They will be going on various broadcast programmes and doing interviews there. The single ‘My Heaven’ will also be released in Taiwan, China etc in 6 other Asian countries.